Talon/LPE maintains a fully-equipped Construction Division that is staffed with experienced, well-trained operators and crew members. The primary mission of the Construction Division is to provide quality construction services in an efficient and safe manner. All Talon/LPE field personnel receive DOT-OQ, Competent Person Excavation Safety, and OSHA HAZWOPER training on an annual basis. Our Construction Division offers a wide range of services to support all aspects of the oil and gas industry. A clear understanding of the environmental industry and the governing regulations is the key component that sets Talon/LPE’s Construction Division apart from other contractors. Our construction foremen and crews have extensive experience performing construction services at environmentally impacted sites. Talon/LPE is licensed to transport non-hazardous wastes from the point of generation to the disposal facility. 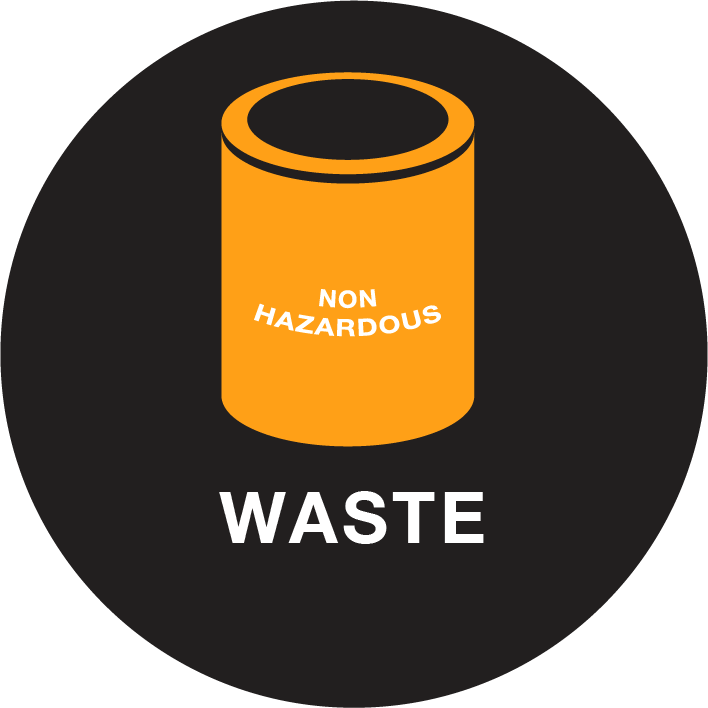 In the event of hazardous waste, Talon/LPE utilizes licensed, bonded, and certified hazardous waste transporters. This gives our clients peace of mind knowing that their waste is being transported and disposed of properly with all of the necessary documentation. We utilize and currently operate vaccuum trucks, dump trucks, end dumps and belly dumps. 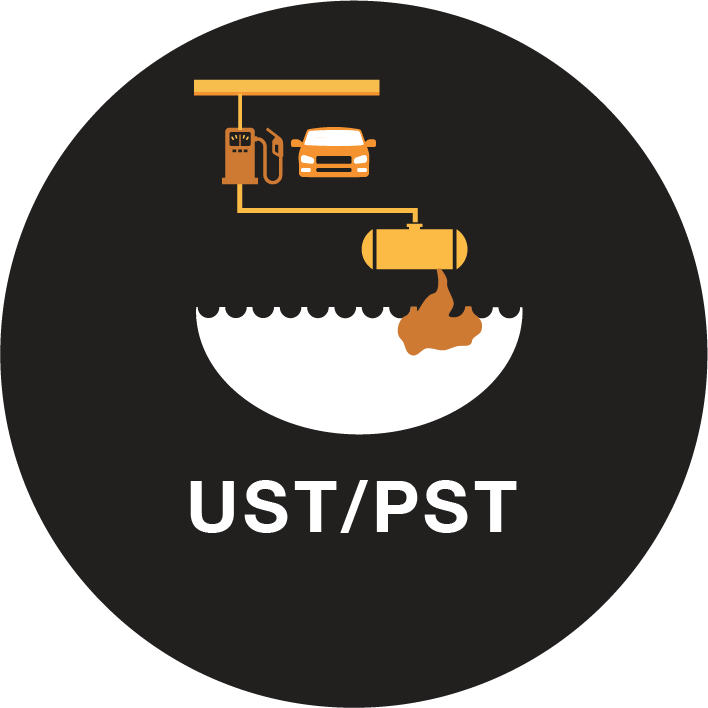 Talon/LPE performs the removal of underground storage tanks (UST) and aboveground storage tanks (AST). When impacts to soil and groundwater are suspected, we will conduct the necessary investigation, remediation and closure activities. Each phase of work from tank removal, investigation, remediation, to final closure, requires close contact and coordination with the state’s regulatory commission: Texas Commission on Environmental Quality (TCEQ), New Mexico Environment Department (NMED), Kansas Department of Health and Environment (KDHE), Oklahoma Corporation Commission (OCC) or the Colorado Division of Oil and Public Safety (OPS). Talon/LPE will complete the paperwork, perform the removal, and provide regulatory correspondence. Talon/LPE always keeps our clients informed on the status of the project. If a reimbursement program is in place for your state, Talon/LPE will complete all required documents requesting payment. MDPE is a mobile dual-phase extraction that is also known as multi-phase extraction or vacuum-enhanced extraction. The use of MDPE started as a method to remediate smaller “hot” spots that may not warrant the cost and burden of purchasing, installing, and operating a full DPE system. 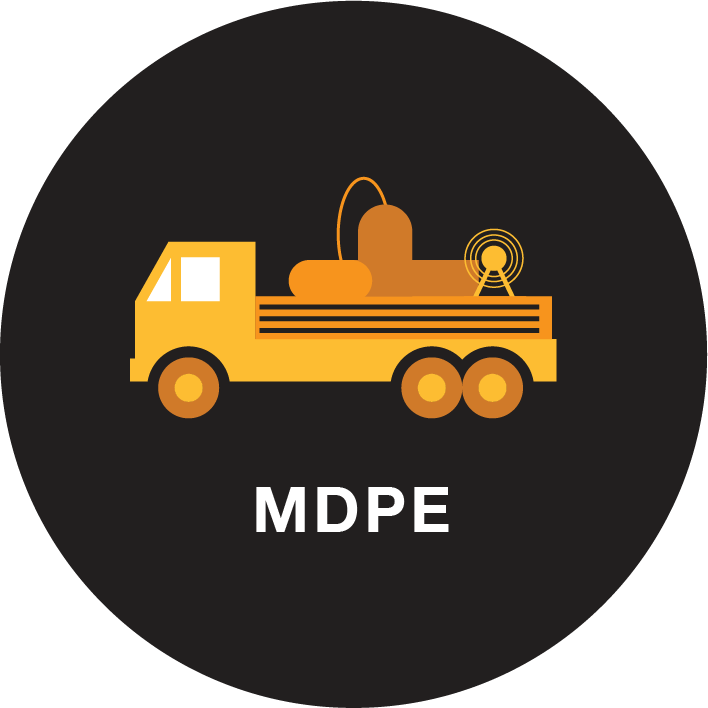 Today, the use of MDPE has expanded to address various remediation needs. We can supply a mobile water treatment trailer. This may be necessary for longer duration MDPE events or to meet site-specific requirements. For certain site-specific conditions, we may utilize our vacuum truck to extract liquids from the subsurface. This approach may be feasible for sites with shallow groundwater and large volumes of liquid-phase hydrocarbons that need to be removed. Talon/LPE offers on-site soil shredding services for the treatment of soils impacted by hydrocarbons and other compounds. 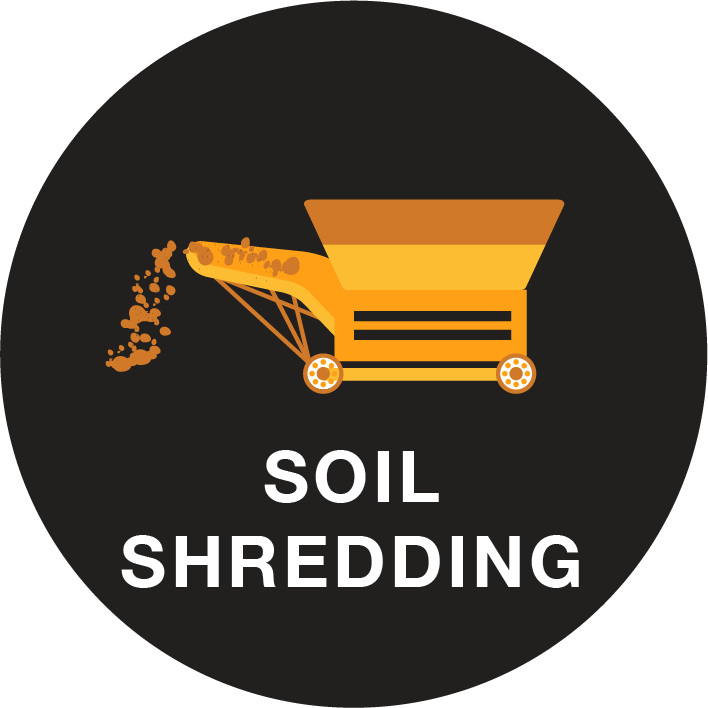 Soil shredding is a process by which impacted soil is mechanically broken down into an unconsolidated state to aerate the soil and allow for maximum surface contact with the selected amendments or remediation compounds. The unconsolidated soil is then ejected from the equipment at a high rate of speed. As the material exits the equipment, various liquid amendments or remediation compounds can be applied through a spray bar system. The spray application is a variable rate system which can be adjusted based on the contaminant concentrations in the soil and the type of amendment being applied.